Turkish Virtual provide a Team Speak 3 server for its members. With TeamSpeak, you can use voice chat to keep in contact with other VA pilots who are connected. • Log in with your full first and last name. • Treat eachother with mutual respect. Dont threat, harass or belittle other members. • Do not use the poke function if this is available. 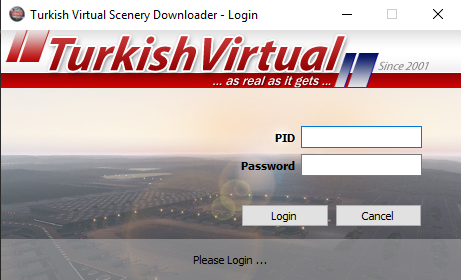 • Turkish Virtual members must not release this server information to anyone outside this virtual airline. • Turkish Virtual members must respect that there are junior members using this teamspeak server and abusive/rude/impolite language will not be tolerated. 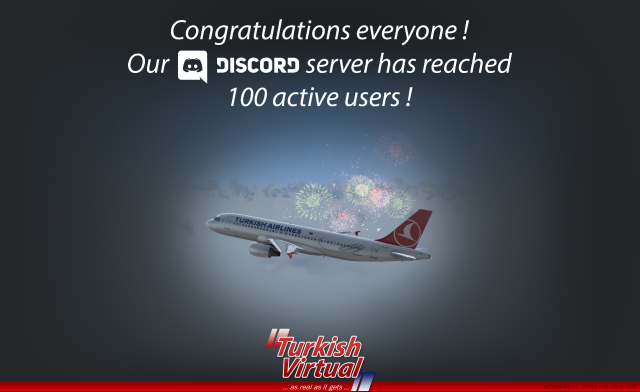 • Turkish Virtual members must respect the use of the ''In Flight'' area on the server, this is minimal talk area as it is used for flying and communicating with Air Traffic Control on vatsim. • Adhere to instrcutions from the staff. Staff is recognized by the Turkish Virtual logo to the right of your TeamSpeak window. 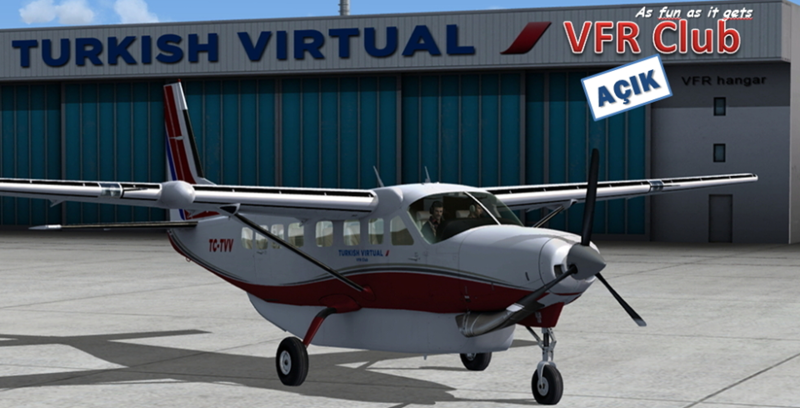 • This service is for the expressed use of Turkish Virtual VA Pilots ONLY! • Team speak server is up and running 24/7. For TeamSpeak server address and password please visit this page. For more information please visit our forum topic here. Please download the TeamSpeak Guide here. TeamSpeak 3 can be downloaded free of charge here.